North Carolina-based tobacco company, Lorillard, recently announced that the sales of its Blu electronic cigarette brand now make up about 4% of its total revenue. It might not seem very much, but the division is growing at a very rapid pace, considering last year Blu sales accounted for just 1% of Lorillard’s proceeds. 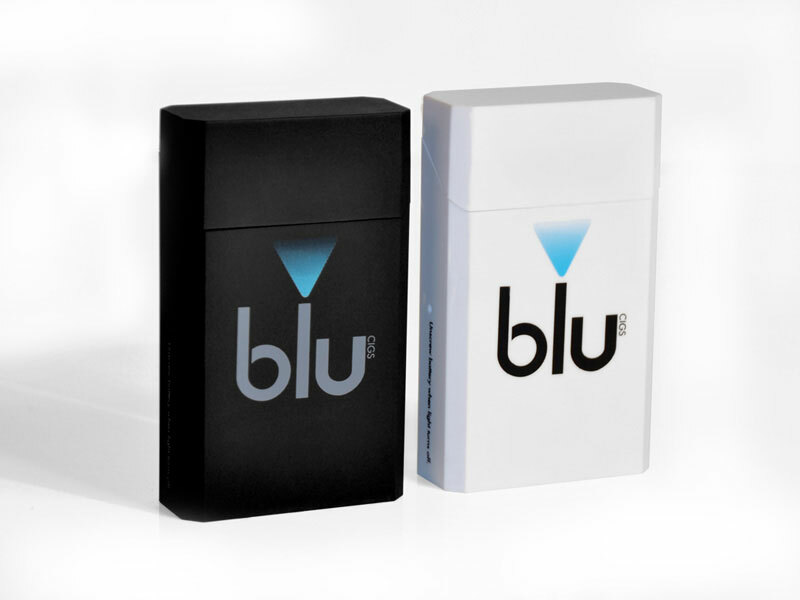 Lorillard acquired Blu e-cigarettes for $135 million, last year. 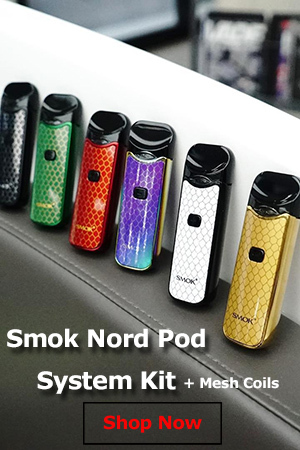 Back in February, the maker of Newport and Kent reported its electronic cigarette division had contributed $61 million in net sales since the acquisition, but according to the latest figures, Blu’s sales have increased almost five-fold, to $63 million in the last quarter alone. 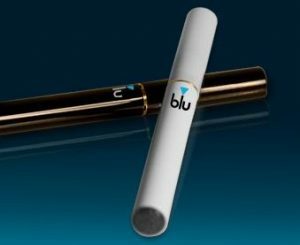 Blu was already hugely popular in the United States, but after benefiting from Lorillard’s well-established chain of distribution and an aggressive marketing campaign, including national TV ads featuring celebrities like Jenny McCarthy and Stephen Dorph, it now holds half of the US market for electronic cigarettes. Although Lorillard’s traditional cigarette sales have increased as well, company CEO Murray Kessler still sees the tobacco industry as one that’s declining. 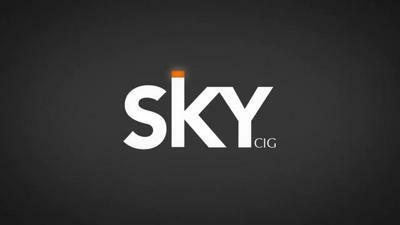 After its proven success with Blu in the United States, the company decided to use the same strategy in the world’s second-largest e-cigarette market, and recently bought British e-cigarette brand Skycig, for $49 million. 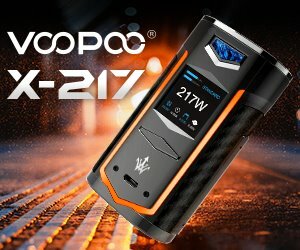 Being the first of the Big Three tobacco companies to get involved in the lucrative electronic cigarette business, Lorillard is already way ahead of its rivals, but its long-term profitability in this sector depends greatly on the upcoming regulation proposal of the Food and Drug Administration. 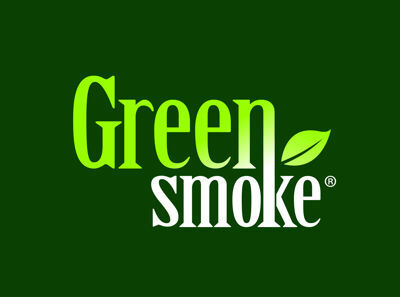 “If the FDA does overly strict regulations and reads it just like cigarettes … you’re going to get a different trajectory in the category than you’re going to get if they recognize, again, that this is somewhat different on the continuum of risk,” Kessler said. While Lorillard’s CEO might seem worried that electronic cigarettes could be regulated like traditional cigarettes in the near future, the fact is such a decision would put Big Tobacco in a very favorable position. Using their superior chains of distribution and their relationships with retailers, they would probably wipe out all the competition in just a few years. E-cigs might not bring in the same revenue in the beginning, but as they take over the entire market, their profits are bound to skyrocket. The Greensboro tobacco maker isn’t the only one betting on the long-term success of electronic cigarettes. After launching its NuMark e-cig brand in Indiana, back in August, Altria has recently announced it will be expanding sales to retail stores in Arizona. Although the company hasn’t yet released sales figures from its Indiana test market, CEO Marty Barrington said it was a successful launch.